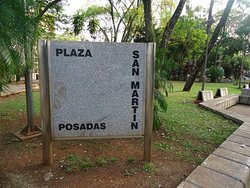 For people having travelled in South America, there is no specific interest for coming in this place . 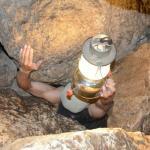 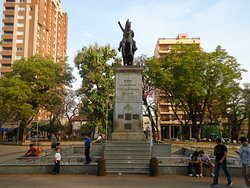 For the others, it is good to discover typical South american place. 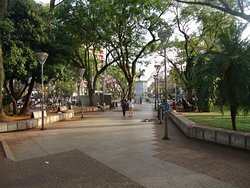 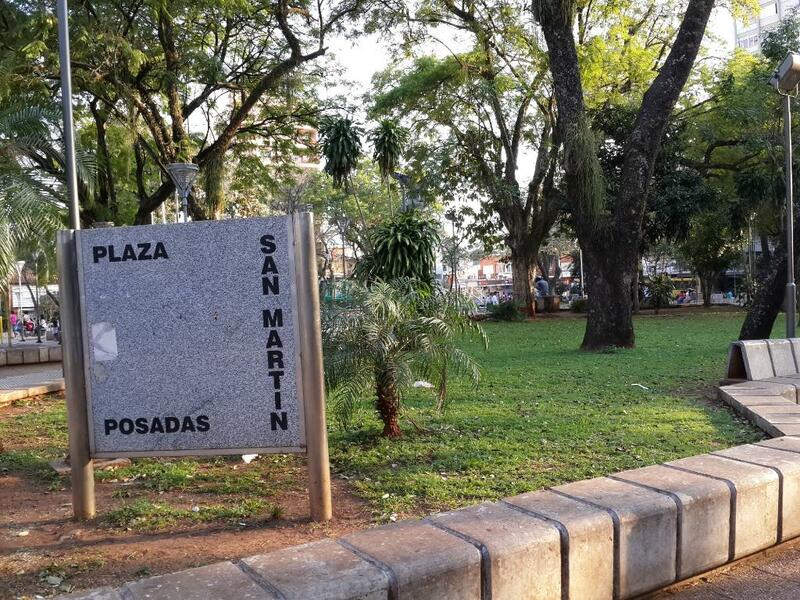 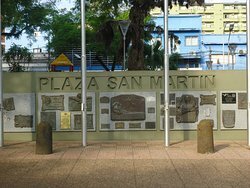 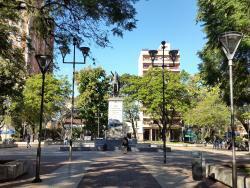 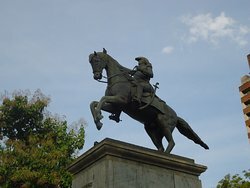 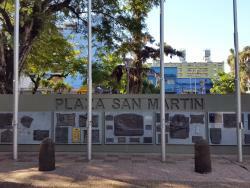 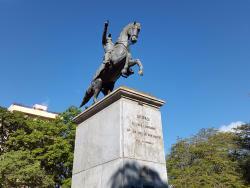 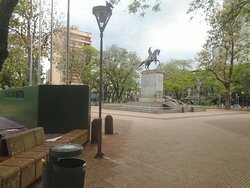 Get quick answers from Plaza San Martin staff and past visitors.